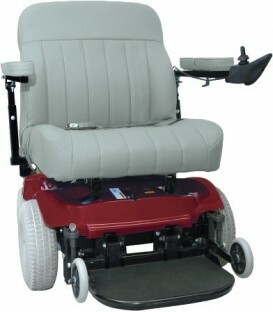 Karman Healthcare presents the ultimate standing device for your mobility needs. 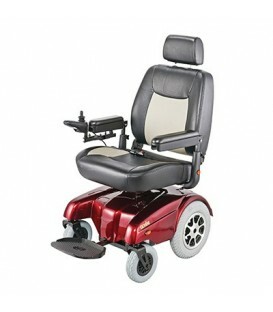 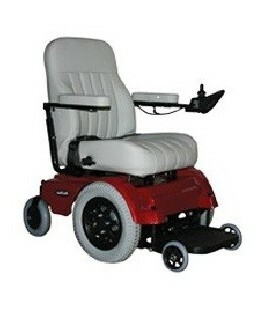 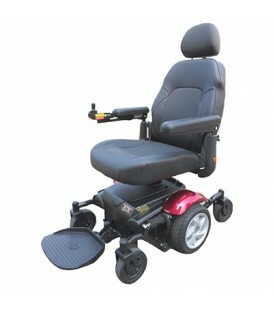 This stand up wheelchair is not your typical standing chair, it is the complete package when it comes to power chairs. 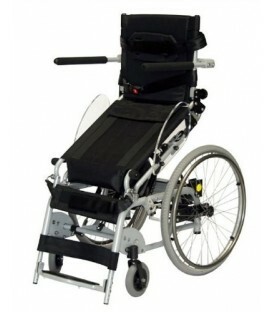 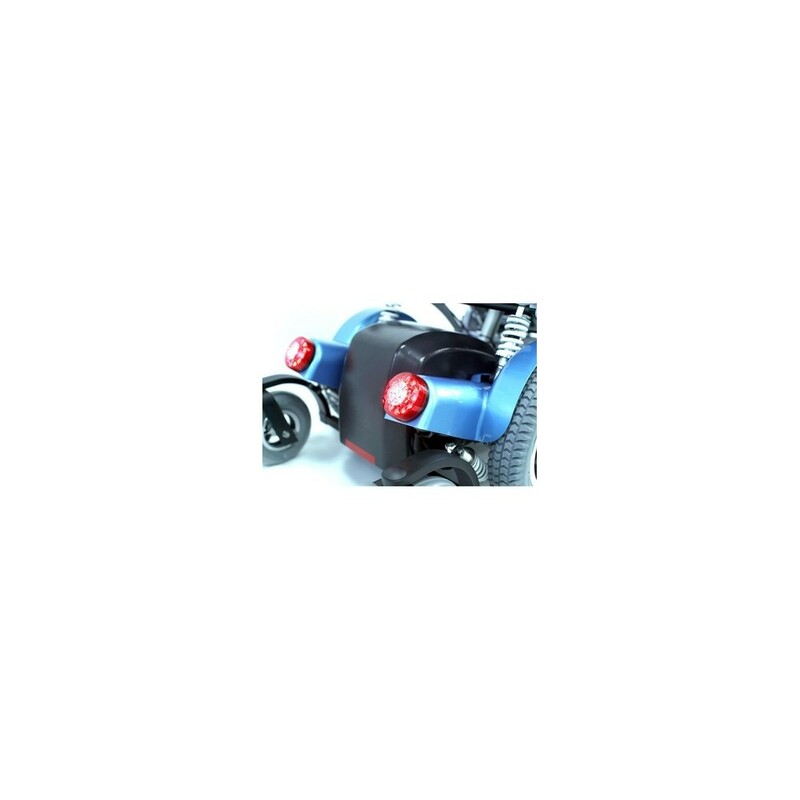 It has a brand new frame design that is clean and easy to maneuver. 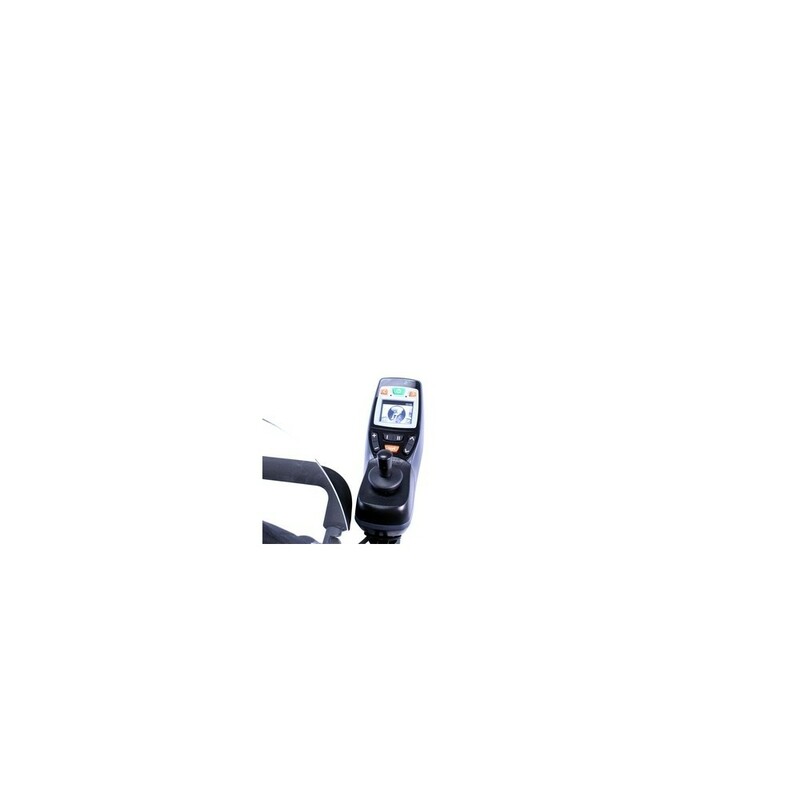 Comes with state of the art LCD display that allows you full control of all the features included. 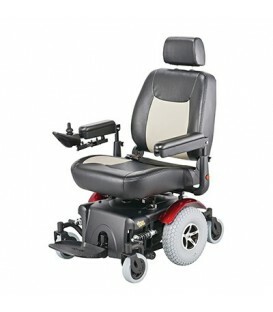 This chair was built tough, it has enough power and torque to navigate the roughest outdoor terrains you may encounter. 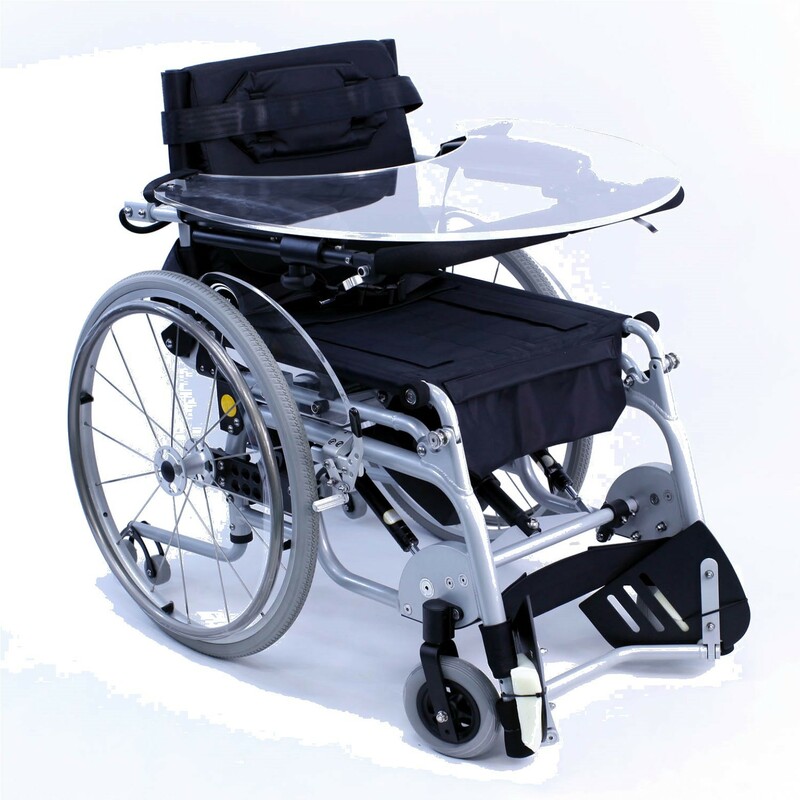 When it comes to standing devices, this chair is at the top of the food chain. 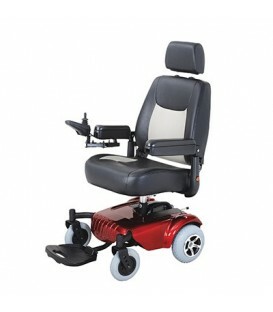 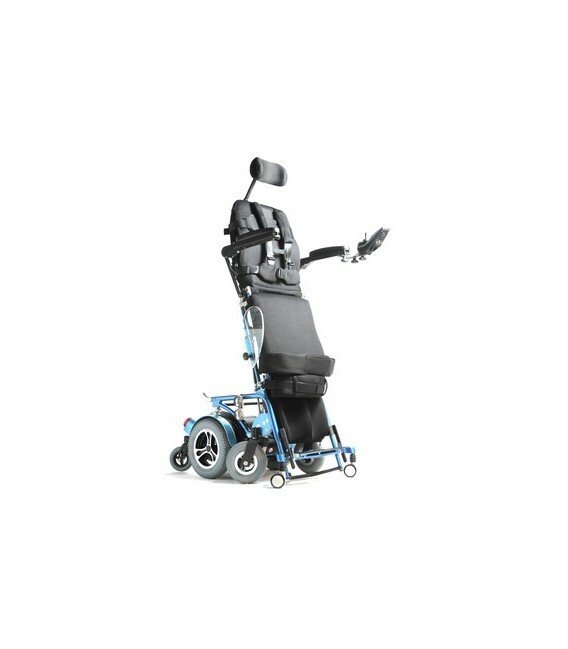 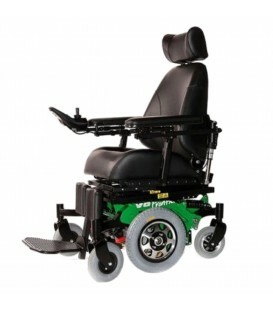 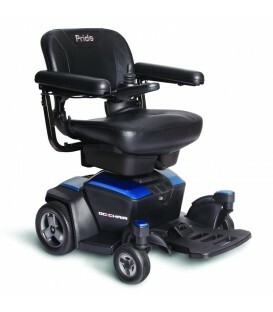 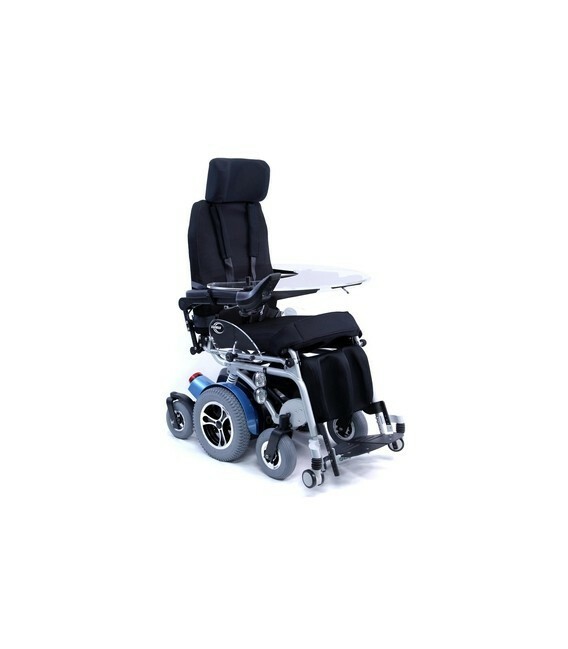 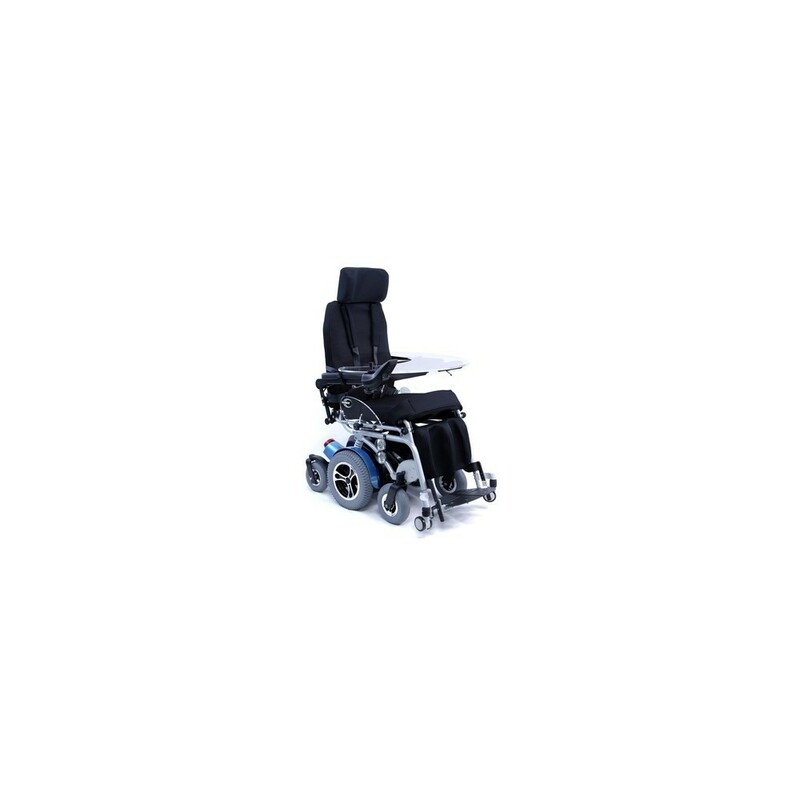 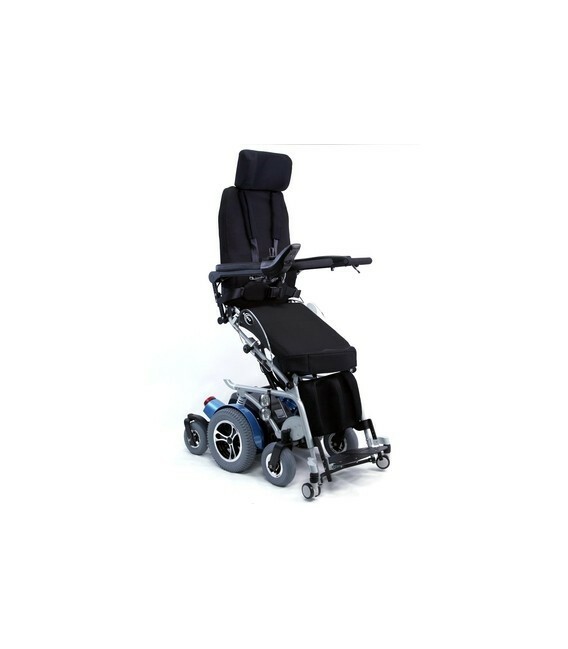 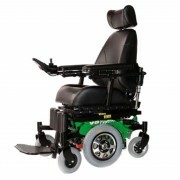 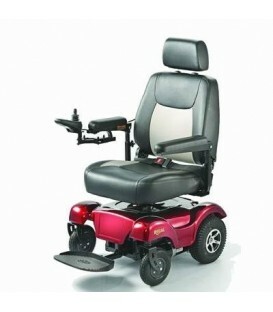 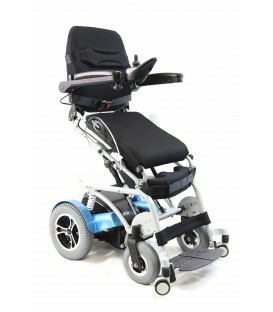 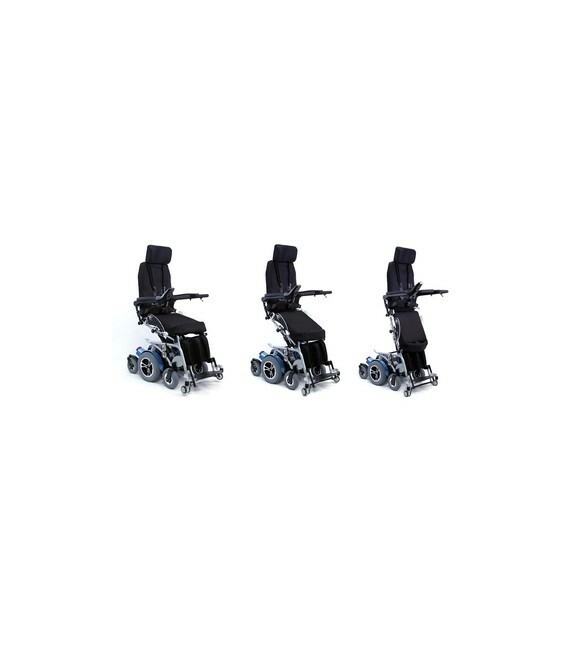 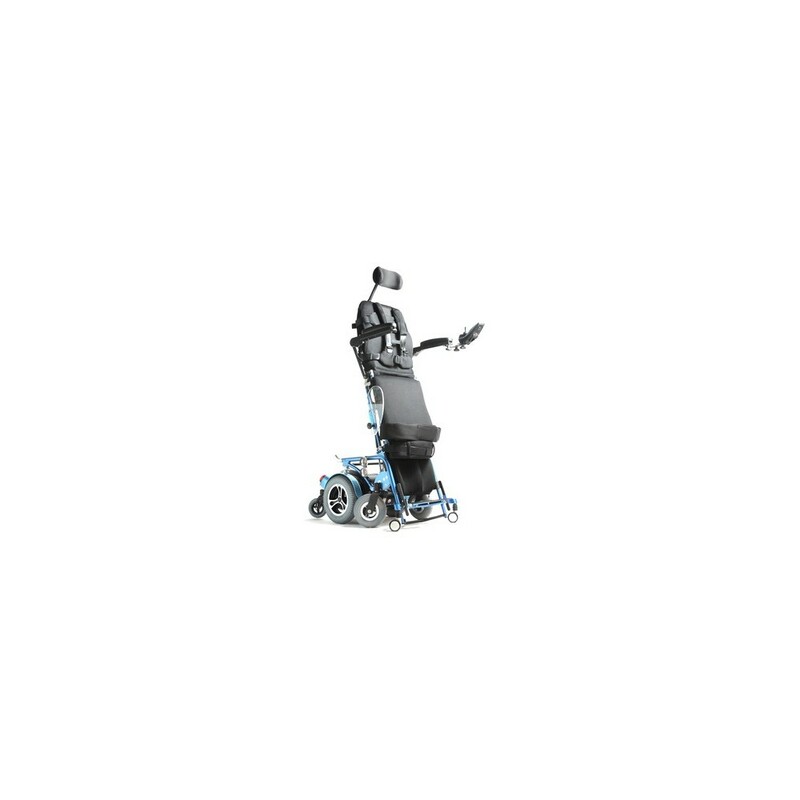 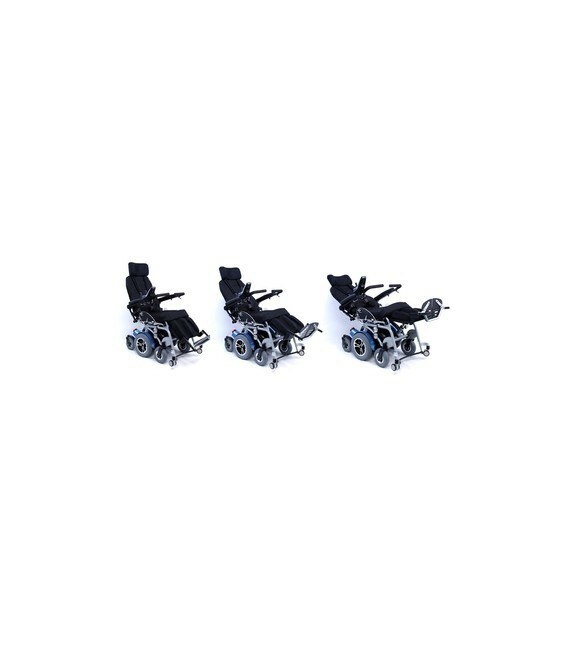 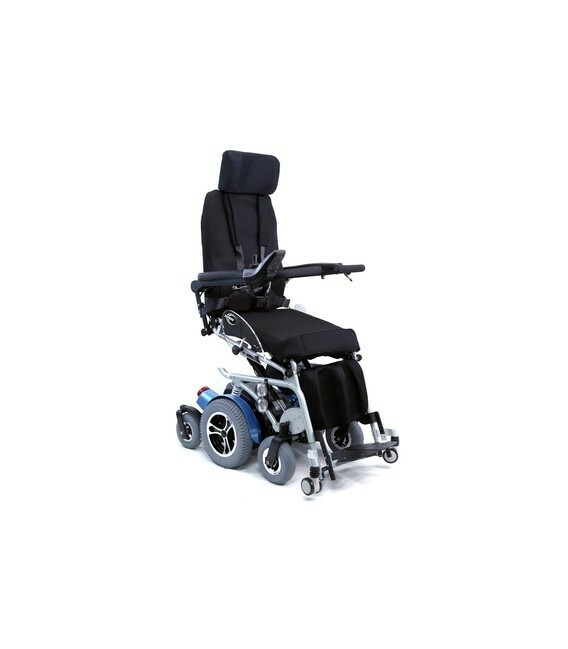 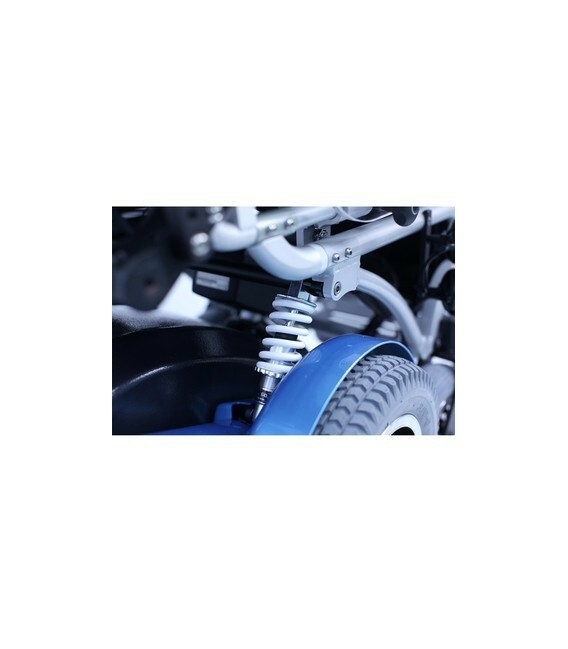 It comes standard with a mid wheel drive, full sit to stand power function, power tilting and reclining feature, a full control display, ergonomic leg rest support cushion, extendable arm support, full support harness, and a new power hydraulic system. 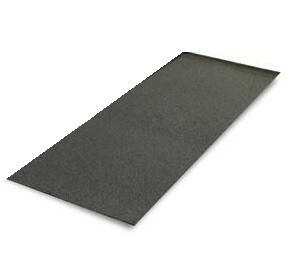 17.5 inch. 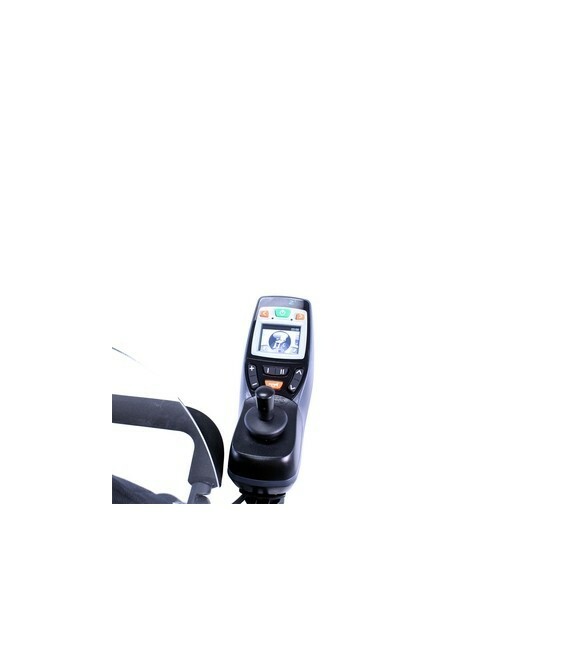 ~ 20.5 inch. 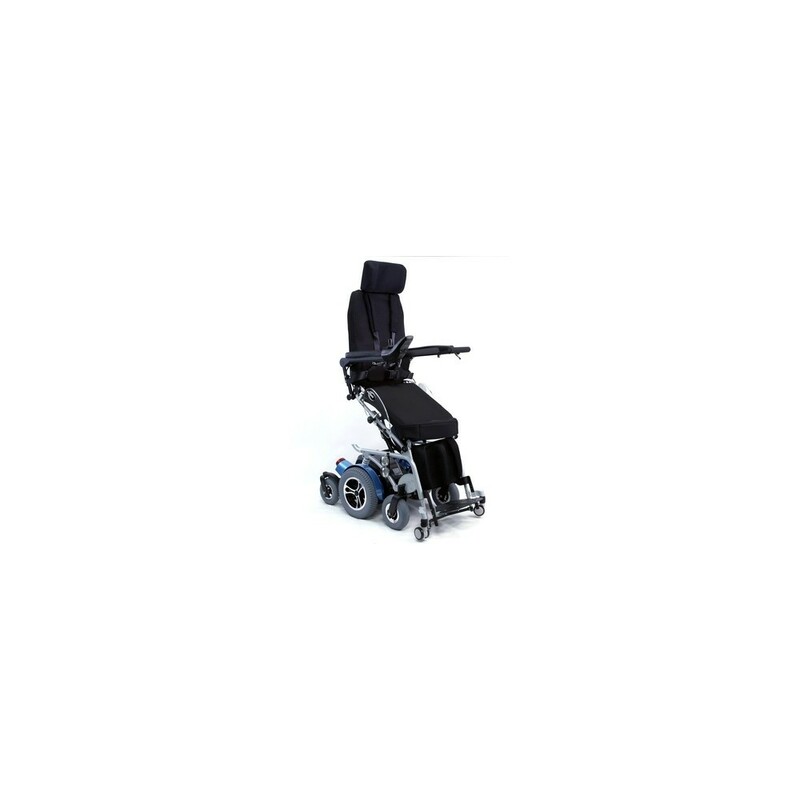 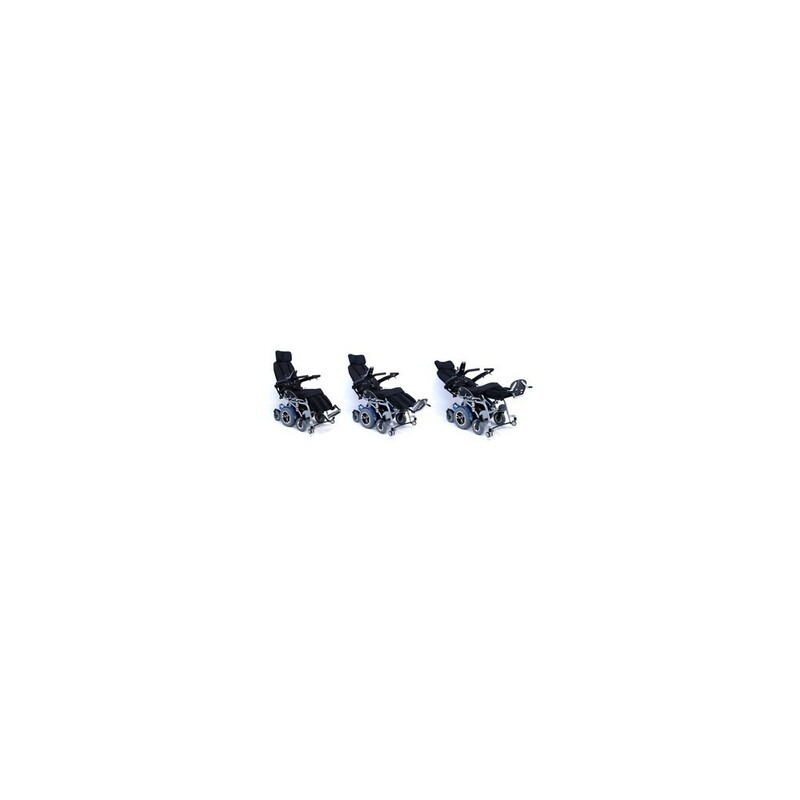 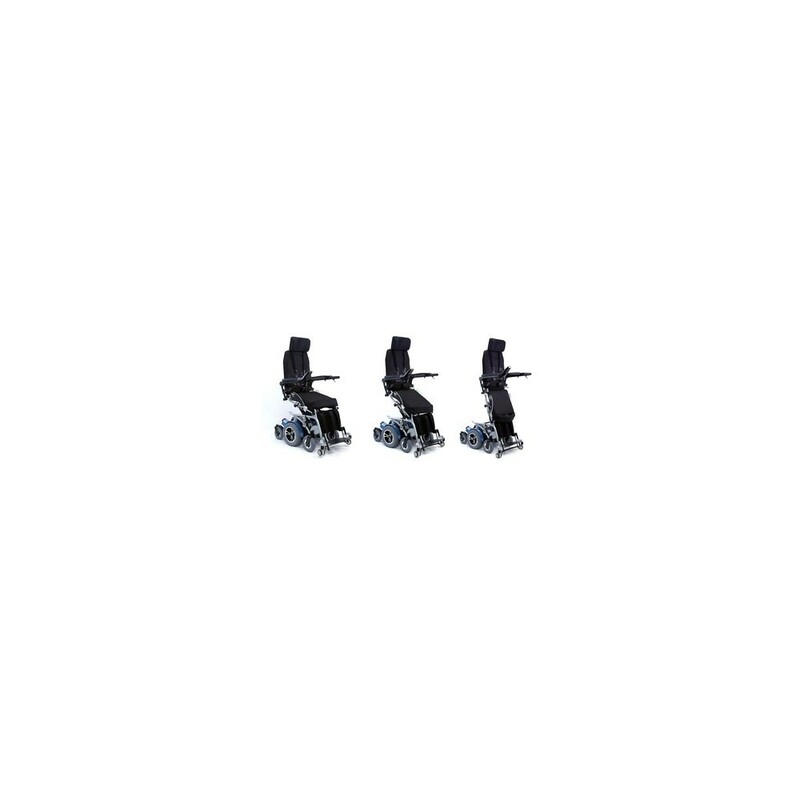 *Restocking fees for the return of the Karman XO-505 Power Standing Wheelchair will be waived only if Return Authorization (RA) is requested within 5 days of product delivery. 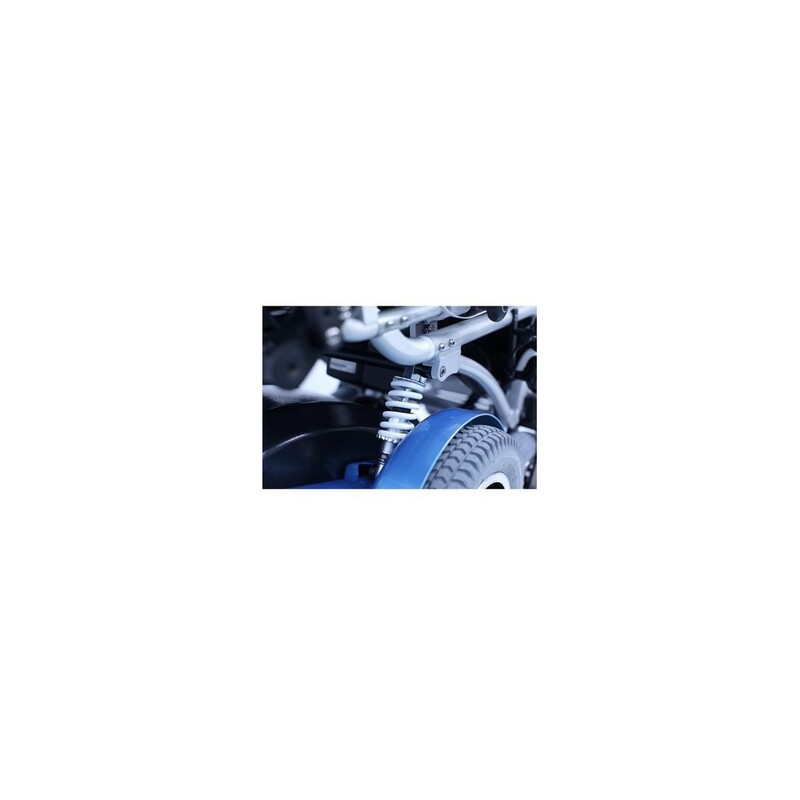 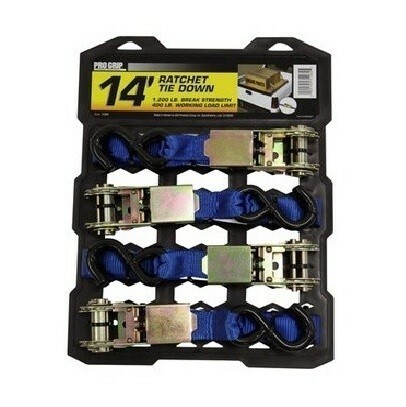 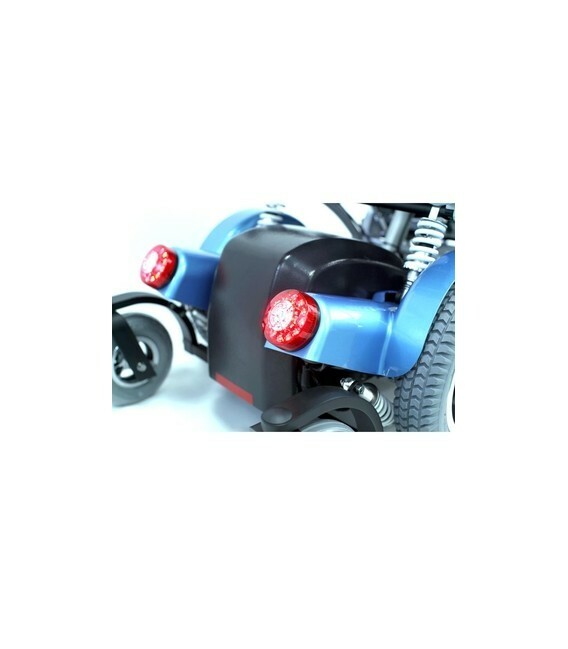 Buyer is responsible for the arrangement and cost of return shipping. 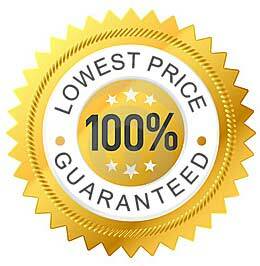 If Return Authorization is requested within days 6 to 14 days, the return will be subject to a 15% restocking fee. 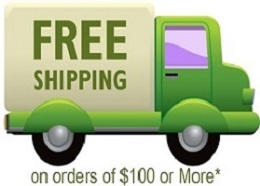 Click to see full return policy for details. 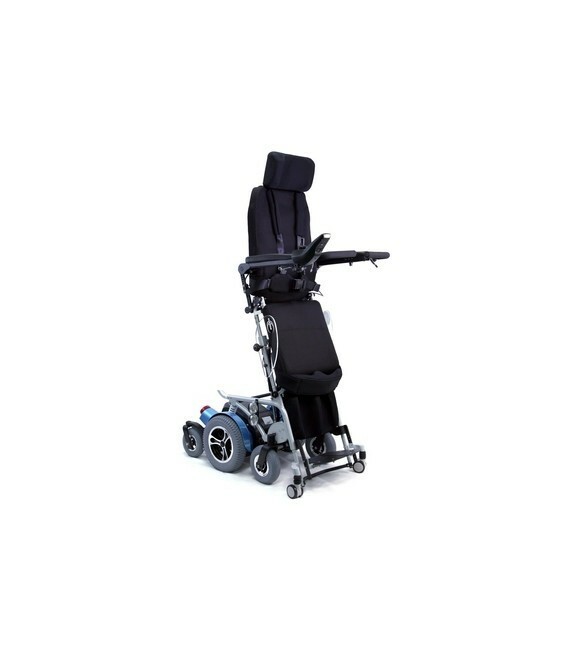 Seat Depth 18", 19", 20"
Karman Healthcare presents the ultimate standing device for your mobility needs.Stand up wheelchair is not your typical standing chair, is the complete package It has a brand new frame design that is clean and easy to maneuver. Comes with state of the art LCD display that allows you full control of included features. 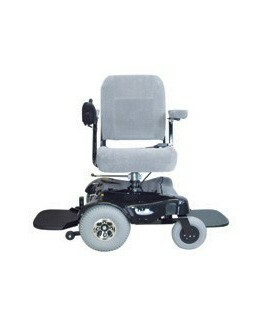 Select Seat18" x 18" 18" x 19" 18" x 20"
Help me choose Luxury Edition Includes: Dual front LED headlights. 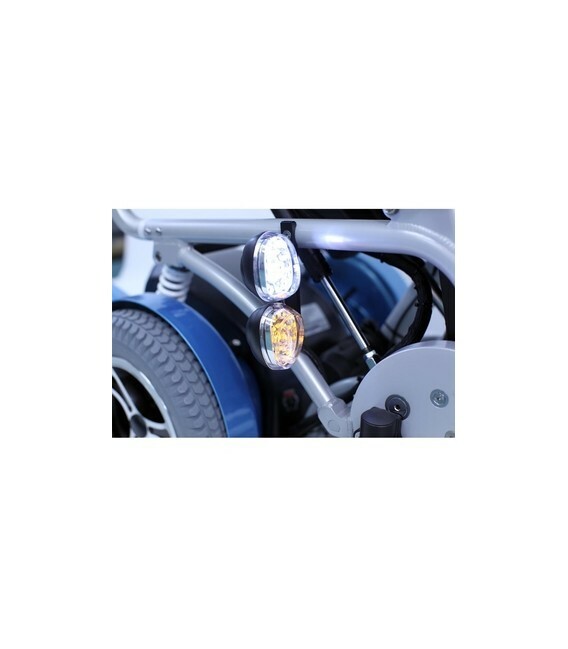 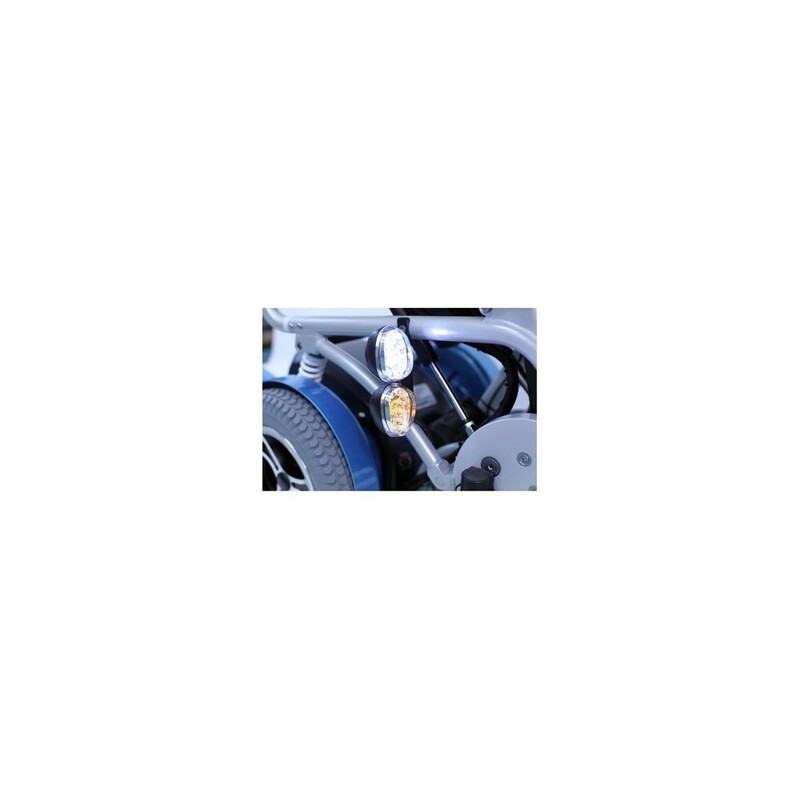 Rear dual headlights with flashing feature. 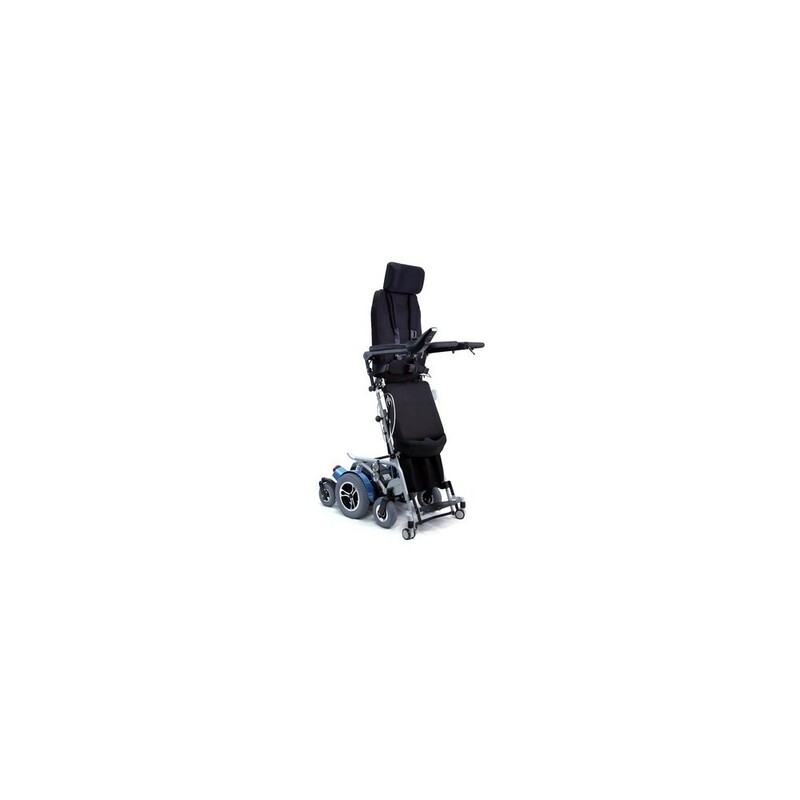 Includes Thigh Restraint/Abductor.